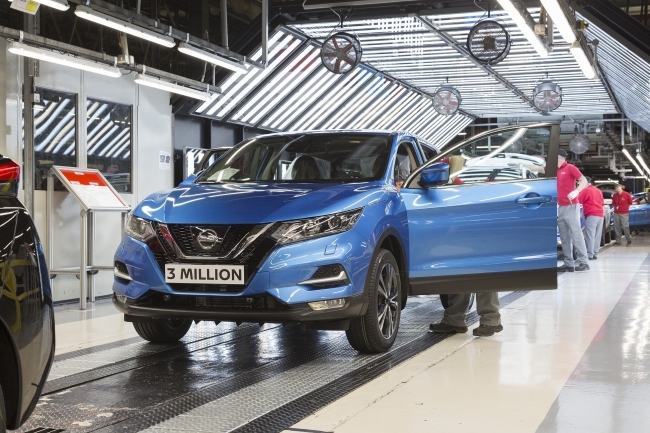 Nissan Europe capped a record-breaking 2017 with the production of the three millionth Nissan Qashqai in the UK, just over a decade after the category-defining vehicle made its debut. The landmark achievement by Nissan’s Sunderland Plant came as the company posted its best-ever full-year European sales, totalling 762,574 vehicles across Datsun and Nissan models. The sales result is an increase of 3.8% from 2016. The Qashqai played a pivotal role in helping Nissan achieve these results as the model had another record-breaking year, with sales growing 1.2%. The Sunderland Plant produced a record 346,856 units of the urban crossover, 265,520 of which were sold in Europe. Exceptional sales of the Qashqai helped Nissan achieve a 3.7% European market share, with Spain (9.4% sales growth), France (3% sales growth) and Russia (12.4% sales growth) representing the strongest markets. Willcox said Nissan expects to see further records broken in 2018, with total industry sales in Europe and Russia rising about 2% to 20.2 million vehicles. Nissan expects the European market to grow 1% to 18.4 million vehicles and Russia’s to increase by 7% to 1.8 million. 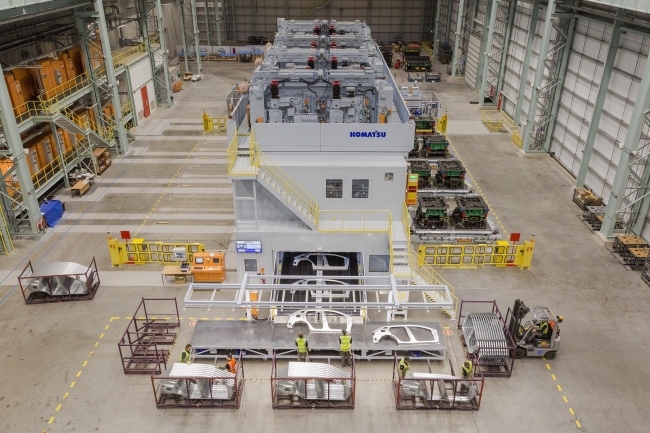 The Sunderland Plant began production of the next-generation Nissan LEAF in December. It also makes the Juke crossover and the INFINITI Q30 and QX30 premium models. With more than 30 years of success, it’s the biggest UK car plant of all time.